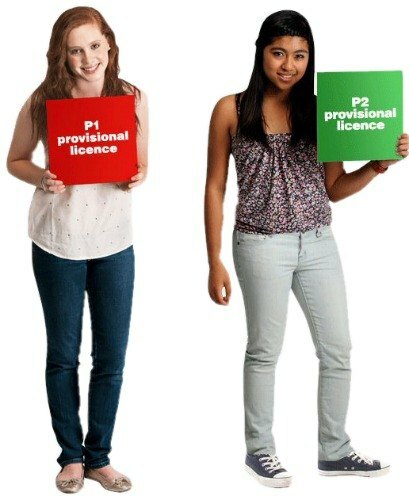 Before you can book a driving test to get your p’s, you need to have a Learner’s Permit. To get a Learner’s Permit, you need to pass the Learners Permit Knowledge Test. A Learner permit allows you to drive a car on the road with an experienced driver while you are learning to drive. 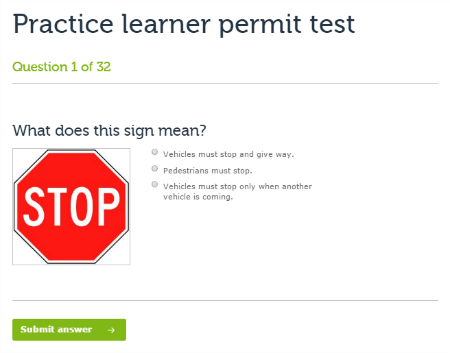 The Learner’s Permit Knowledge Test is a 32 question test which you answer on a computer at a VicRoads Customer Service Centre. Check out our Ls Test page to find out more. And here’s some info at the VicRoads website, which has heaps of information about how to get your Ls and Ps. If you are 21 to 25 years old you need to have held your Learner’s Permit for at least 6 months and if you are over 25 years old you need to have held your Learner’s Permit for at least 3 months. You also need to be at least 18 years of age, be a Victorian resident, and have held a Learner’s Permit for more than 12 months. 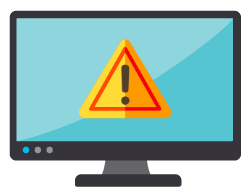 The Hazard Perception Test is also a computer-based test and you have 45 minutes to complete it. The test is about recognising and reacting to hazards safely. It will test your ability to observe and be aware of possible dangers, such as vehicles, pedestrians and cyclists. The three basic skills of hazard perception are the following: Distance, Gap Selection and Scanning. 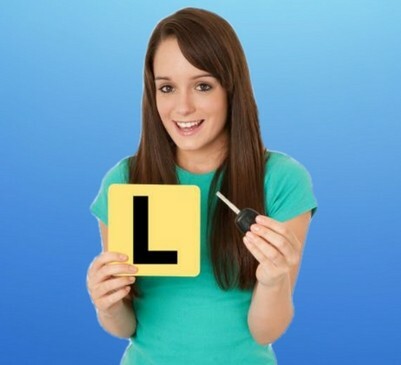 I will help you with those skills in your driving lessons. The hazard perception test cannot be attempted until you’re at least 17 years, 11 months old, and you need to get a minimum of 54% to pass. You must pass this test before you can take the driver test. For more information about this test, go to VicRoads. 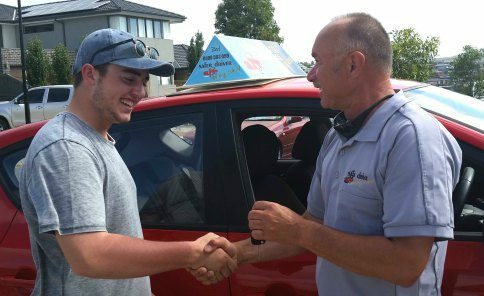 If you’re under 21 you need to log up 120 hours of supervised driving (including 10 hours at night) before you can take the VicRoads Driver’s Test and get your P’s. 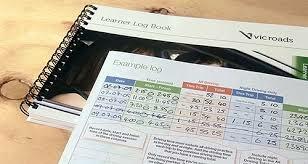 VicRoads will give you a learner log book which you fill in each time you do supervised driving. It needs to be neat and tidy, and filled in correctly. I will make sure that is done properly. It all sounds like a lot of rules, doesn’t it! But when you take your lessons with me, I’ll give you the best opportunity to pass your driving test – the first time. For the best results, the easiest way to learn to drive is to get an instructor like me involved right from the start. I will give you some really good advice and tips on how to get your p’s the first time you go for your driver’s license. For example, if you do your first 5 or 6 lessons with me, I’ll teach you correct driving habits from the beginning. This makes it easier on you and your parents. Your parents are encouraged to participate, if possible. Then we can have driving lessons from time to time to help you get to the next level, and to check for good habits. Once you get into the routine of driving correctly, it will stay with you. I’ll teach you how to drive an automatic car – the right way. And finally, at the end of 120 hours, I’ll help you to fine-tune your driving skills and fill you in on all the VicRoads driving test do’s and don’ts. If you are 18 years old and have completed the required 120 hours of supervised driving, you can apply for a P1 probationary driver licence. A P1 is kept for a year (red plates) and then you move on to P2 (green plates) for 3 years, with no testing in between the two… but a clean driving record is required to pass from P1 to P2. 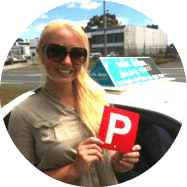 The driving test to get your probationary license assesses your ability to drive safely and legally and tests various criteria in a range of driving situations. What I’ll do with you is conduct simulations of a driving test. It’s a rehearsal of the actual driving test to see if you’re ready. It also helps to calm the nerves because you’ll be more familiar with what happens in the driving test. For a checklist and more info go to the VicRoads website. 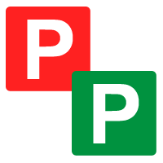 Now you can book your Practical Driving Test with VicRoads and get your P’s!